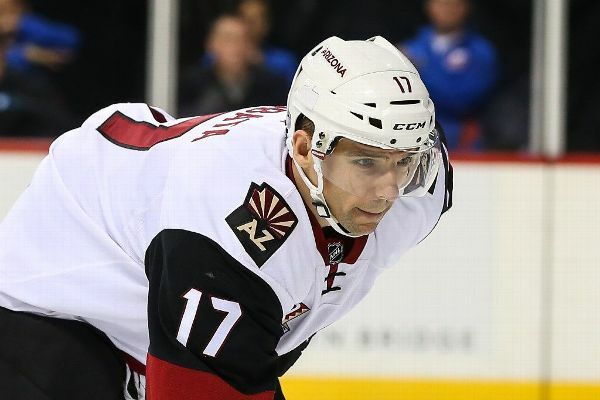 Radim Vrbata is retiring from the NHL after playing 16 seasons for seven teams. 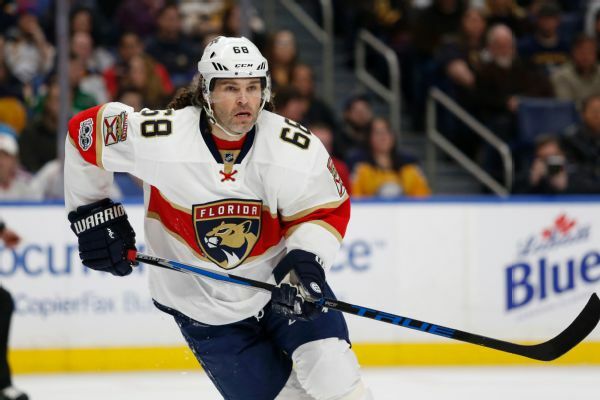 The Panthers want to get younger and faster, which led to their decision to cut ties with future Hall of Famer Jaromir Jagr and Jussi Jokinen on Saturday. 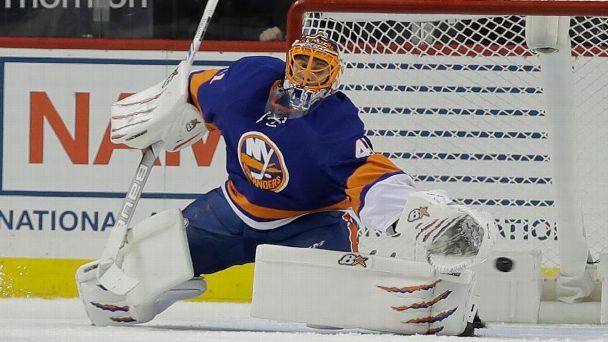 What was up with the goalies? 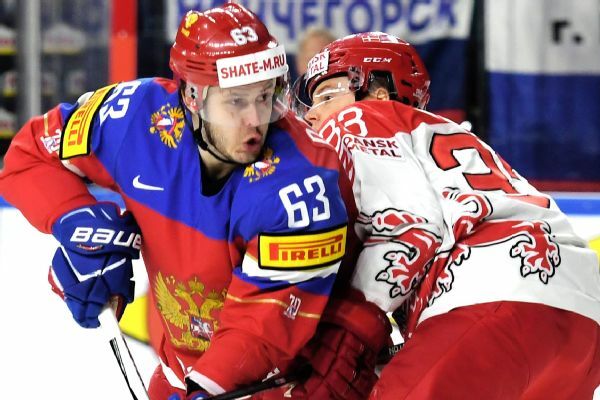 The trade deadline was disappointing this year in terms of number of players moved. Among the many head-scratchers was the lack of goalie movement and the Sabres and Coyotes standing pat.